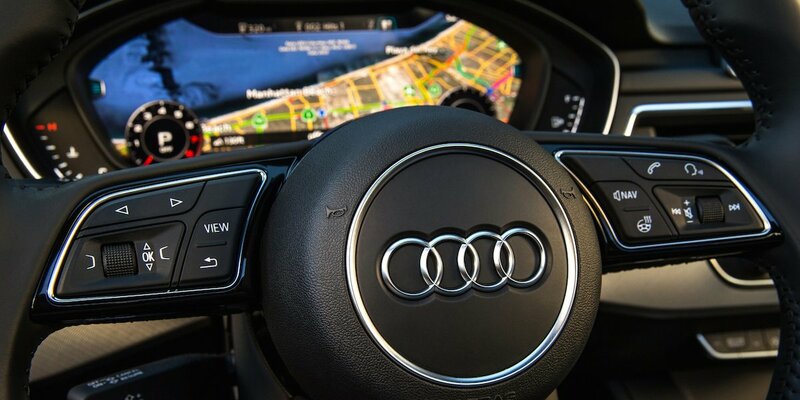 The model lineup is limited for now, and the infotainment system can be tedious to use. An SUV-flavored wagon version of the A4 called Allroad returns as a 2017 model on the new A4 platform, sporting a raised ride height and rugged-looking body cladding. 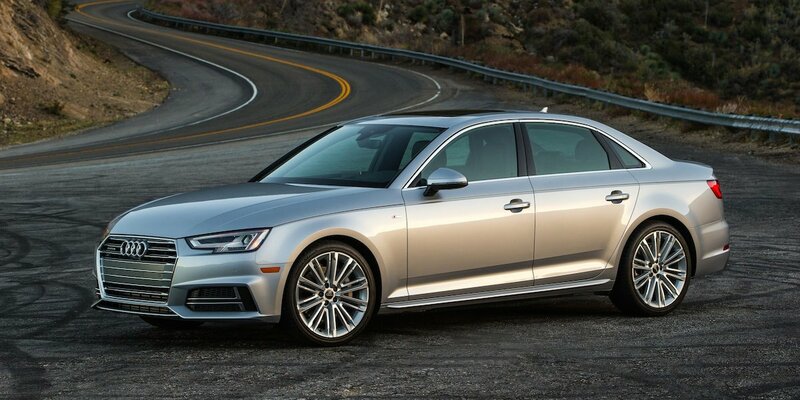 A traditional A4 wagon and a high-performance S4 variant are also slated to join the model lineup in the near future. 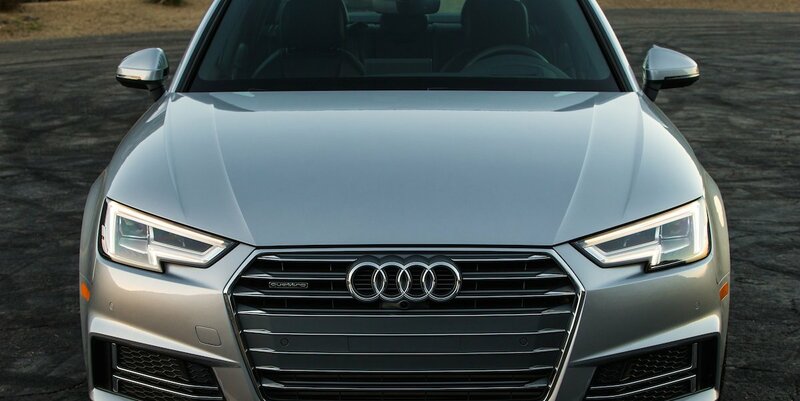 The A4 is Audi’s compact car. It’s redesigned for 2017 on a lightweight aluminum-hybrid platform that boasts a bit more interior room and several new technology and safety features, including a redesigned MMI infotainment system. 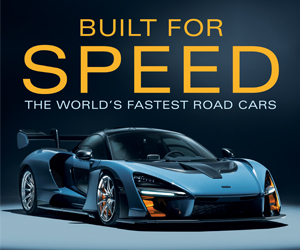 Front-wheel drive or all-wheel drive are available, both paired with a 252-horsepower turbocharged 2.0-liter 4-cylinder engine and a 7-speed dual-clutch automated transmission. (No manual transmission is available yet.) 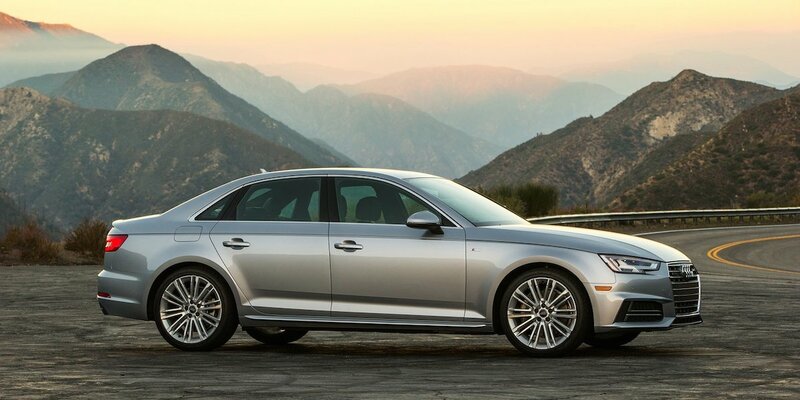 An economy-oriented A4 Ultra model uses a more-efficient version of the 2.0 that makes 190 hp. 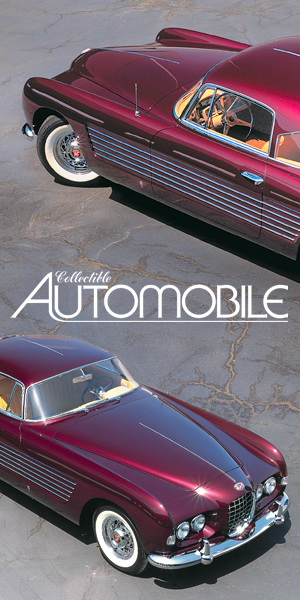 Available features include a full-color head-up display system, 19-speaker Bang and Olufson-brand stereo, and a “Virtual Cockpit” all-digital instrument display. Adaptive cruise control with Stop&Go and traffic-jam assist, rear cross-traffic alert, “pre sense city” object and pedestrian detection, and traffic sign recognition are among the available safety and driver-assistance features. The A4 Is redesigned for 2017. 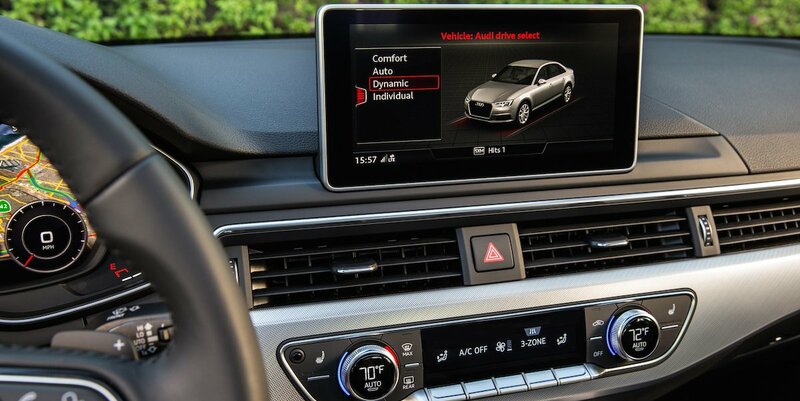 The A4 is EPA-rated at 25 mpg city/33 highway with front-wheel drive and 24/31 with all-wheel drive. The fuel-saving Ultra model, which is front-drive only, is rated at 27 city 37 highway. In Consumer Guide® testing, an all-wheel-drive Premium Plus model averaged 24.2 mpg in 55-percent city driving. 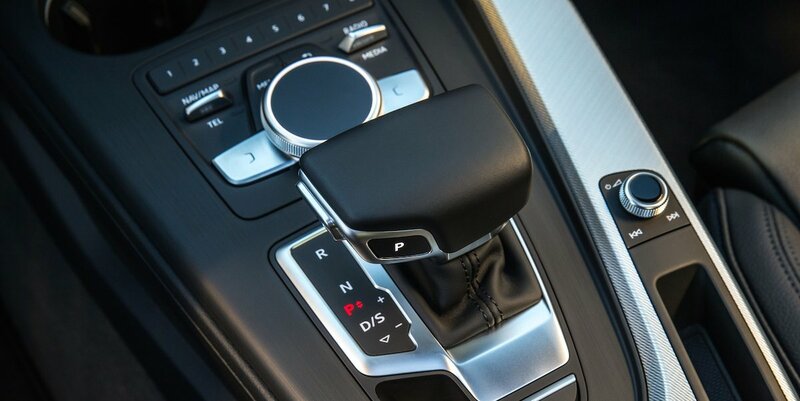 The 2017 Audi A4 is a case study in how subtle, incremental improvements can add up to an impressive whole. 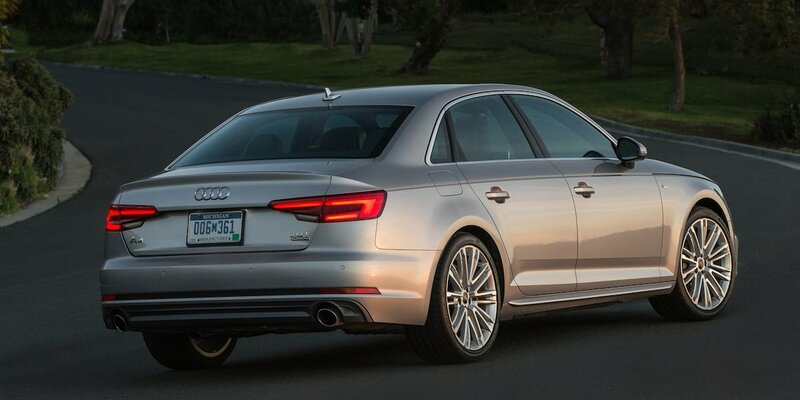 The new A4 isn’t markedly different from its predecessor in any way, but it’s better in every way. 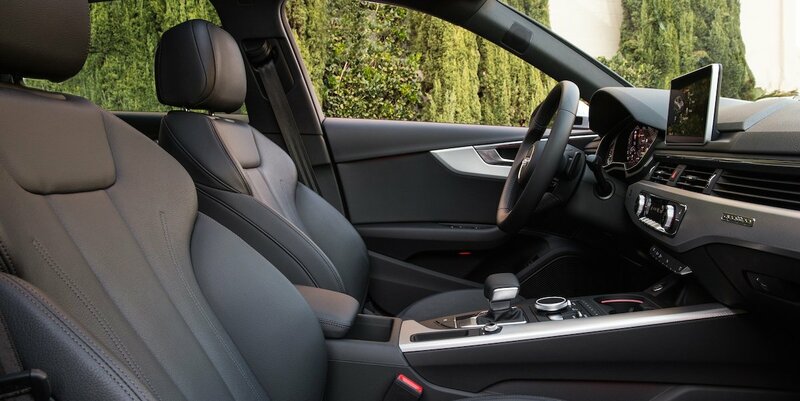 A classy, finely assembled interior; gutsy turbocharged engine; and cool tech features such as a Google Earth graphic navigation display are among the highlights of the new design. 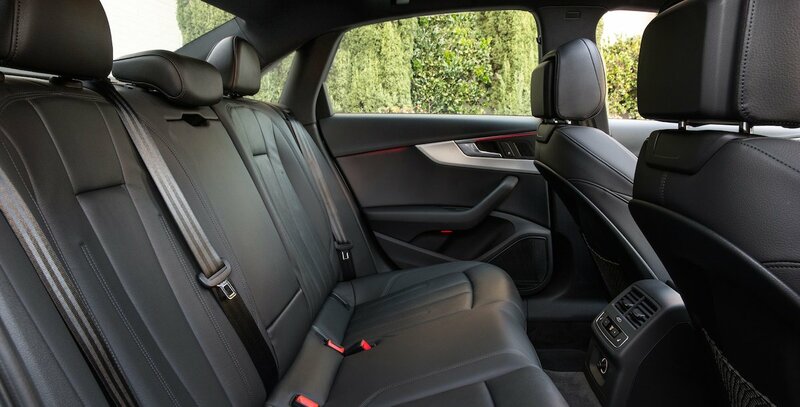 Both front- and rear-seat space are quite generous for the class, though big and tall folks might find the door apertures themselves a bit stingy. Also, some of our testers had quibbles about the control-knob MMI infotainment system and the over-boosted power-steering feel. Still, if you’re in the market for a premium compact sedan with a sophisticated European feel, it’s hard to do better than the new A4.